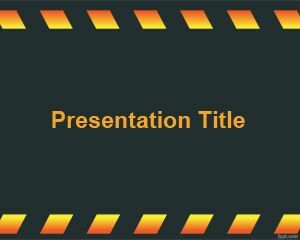 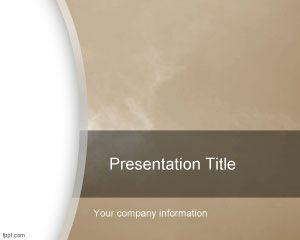 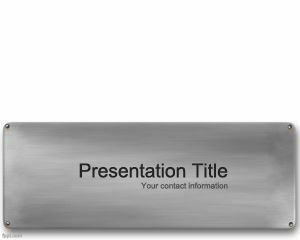 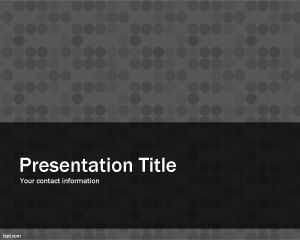 Granite Stone PowerPoint Template is a free PPT template containing a granite texture in the background of the PPT presentation. 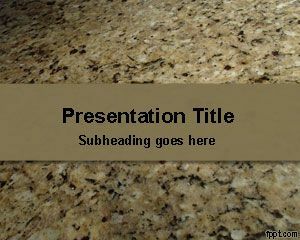 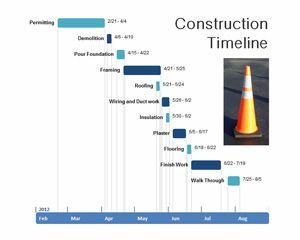 You can download this free granite stone template for PowerPoint to be used in presentations on construction as well as other presentations and PowerPoint templates. 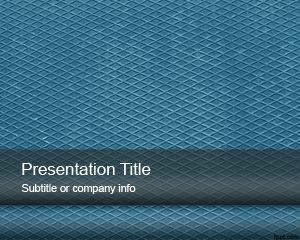 You can download free stone PPT template with granite texture or granite pattern to make awesome geology PowerPoint templates and presentations.